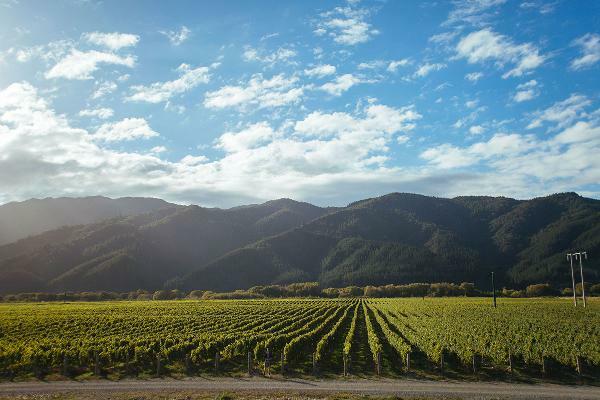 Hillersden is a family owned vineyard crafting world class wines on the frontier of Marlborough, New Zealand. The name Hillersden was taken from the land itself, a settlers’ village forgotten by time. Today, Hillersden is the story of the strength and resilience of one family creating a new future for a community and a new legacy for the modern wine lover. Hillersden is dedicated to crafting single estate wines to the highest of environmental standards where technology and nature come together in a daring pursuit to see agriculture thrive in even the most rugged of terrain.